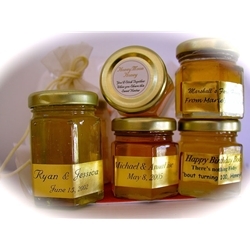 Marshall’s Farm wants to give our customers the chance to try a wide variety of our natural and pure California honey products. ily there is something here for everyone to enjoy. Whether you just want a taste of your favorite flavor, or you want to try something new, our small sampler jars are the perfect way to experience our delicious honey. Check out our complete selection of sampler packs below and place your order today.